The Pelco KBD4000 is a full-function keyboard controller for the Pelco MX4000 Genex Multiplexer and the MX4000SVR Genex Multiplexer Server. 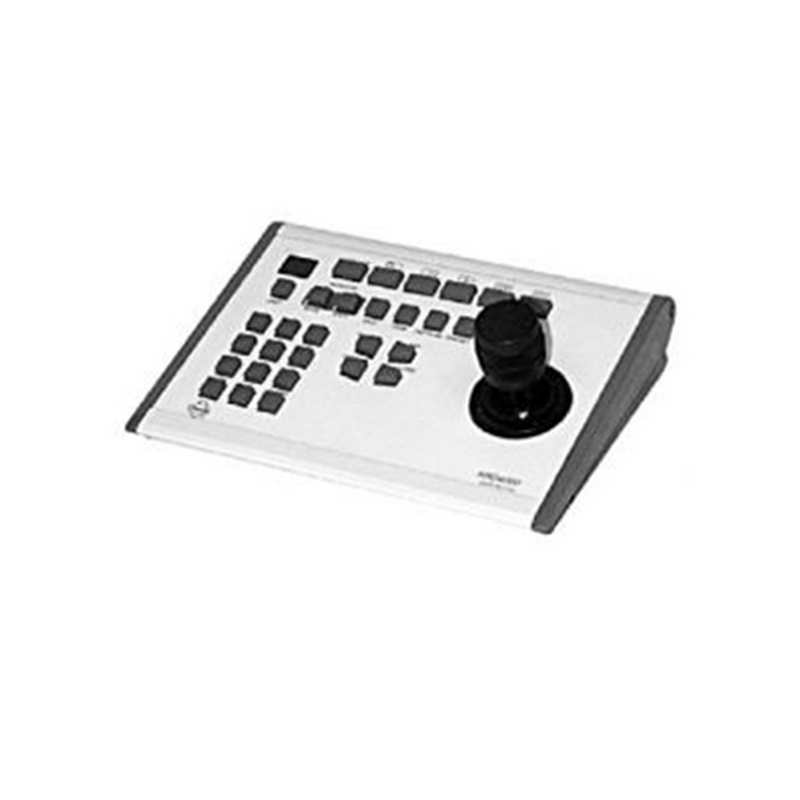 The keyboard controls major camera functions including, pan/tilt, zoom, iris, start/stop as well as control of a monitor and any auxiliary devices attached to the camera. A built-in 3-axis joystick enables smooth and effortless maneuvering when controlling the camera's pan/tilt and zoom features. 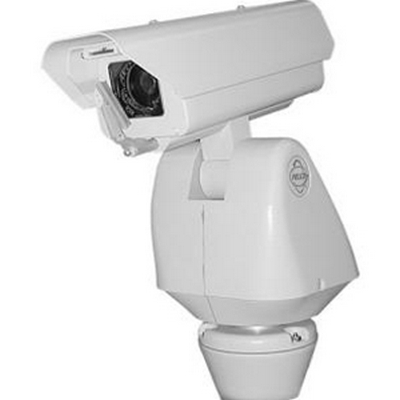 Depending on the number of multiplexers in use, up to 256 cameras can be controlled with a single KBD4000 keyboard. 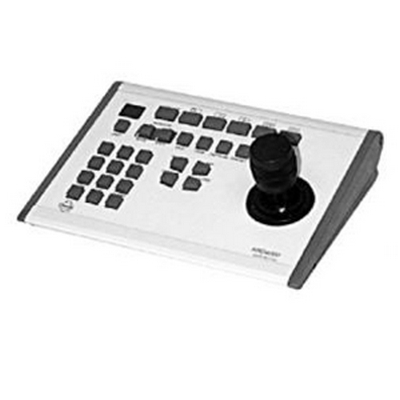 3-D joystick for smooth and effortless maneuvering when controlling the camera's pan/tilt, zoom functions. In this mode, the keyboard controls up to 144 cameras when connected to sixteen, 9-channel multiplexers or up to 256 cameras when connected to sixteen, 16-channel multiplexers. Up to four keyboards can be attached to a single server which accepts up to eight multiplexers. In this mode, a single keyboard controls up to 72 cameras when using 9-channel multiplexers or up to 128 cameras when using 16-channel multiplexers. The keyboard can also be used to control the main and spot monitors attached to the multiplexer. Four, nine or sixteen images can be displayed side by side on a single main monitor while the spot monitor is used for various camera controls including pan/tilt, zoom and to operate presets, auxiliaries and patterns. 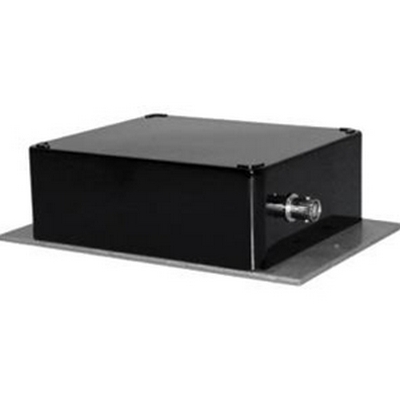 The GIT100 Ground Loop Isolation Transformer from Pelco is a ground loop isolation transformer that reduces ground loop interference in CCTV signals. This transformer can easily be added to existing systems. The GIT100 provides a high degree of common mode isolation at power line frequencies, but passes signal frequencies from DC to over 200MHz. 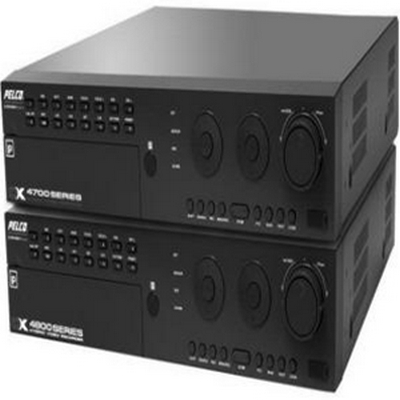 The Pelco DX4708, DX4716, DX4808, DX4816 Series H.264 hybrid video recorders (HVRs) bring a new range of performance and capability to the Pelco DX Series product line, including support for 8 or 16 analog channels plus two IP cameras (up to 3 MPx each). Customers can now benefit from megapixel image detail where they need it most. 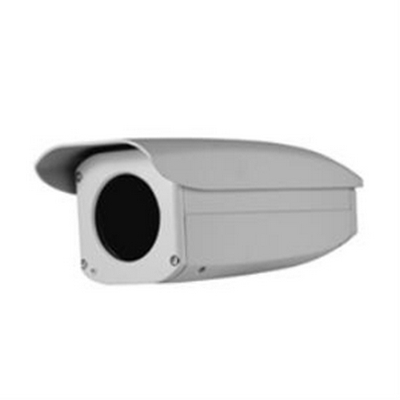 For example, customers can monitor registers, cash counting operations, high value merchandise areas, or lobbies and entrances while still receiving maximum value from existing analog cameras and cabling. 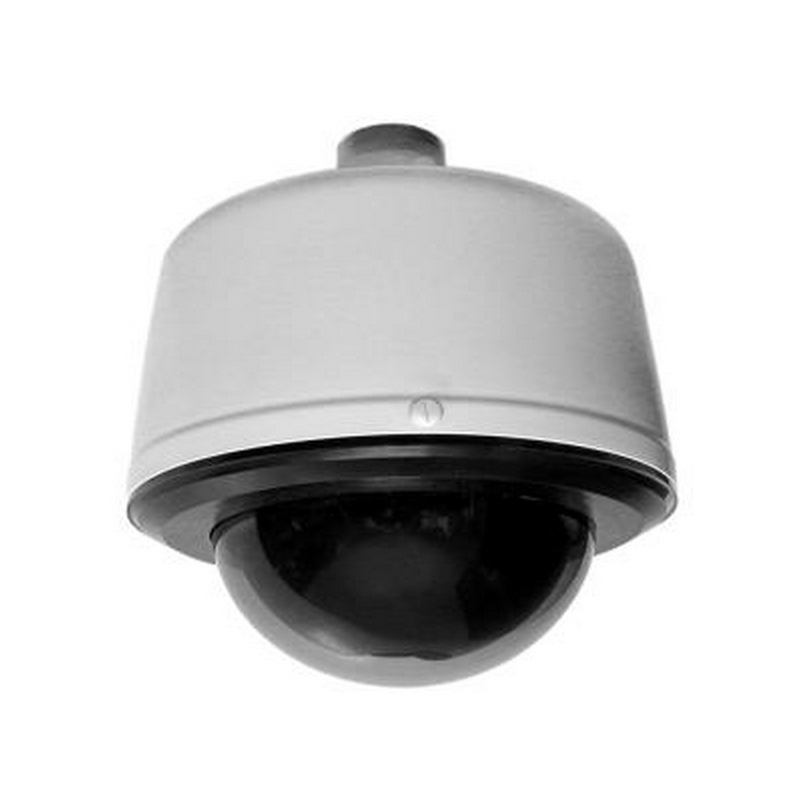 Customers who have continued requirements for 8 or 16 analog cameras and want to expand their systems with megapixel IP recording, have a cost-effective solution in the DX4700/DX4800 Series. 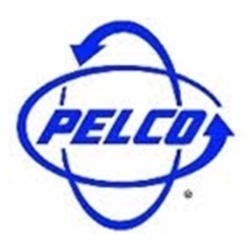 The ability to support two Pelco megapixel IP cameras, or Axis cameras, gives customers new power and flexibility in their IP migration path. 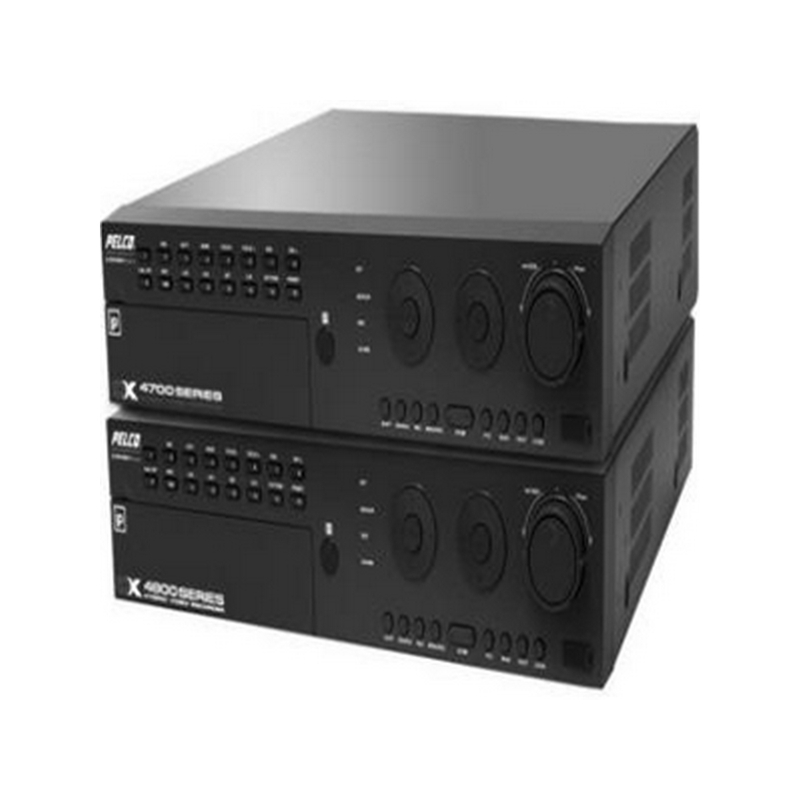 DX4700/DX4800 Series HVRs give customers the ability to record at the speed and resolution they need. Both models record up to 30 ips on all channels. 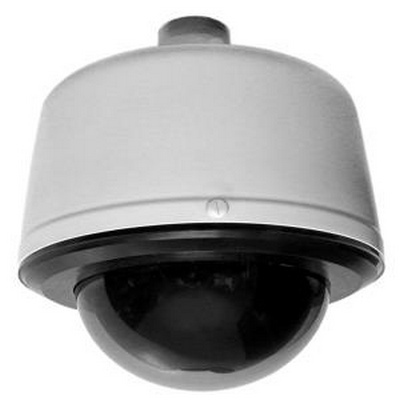 In addition, the DX4800 adds the ability to record full frame rate video at 4CIF resolution for all cameras. With this kind of recording power, previous analog investments gain extended life. 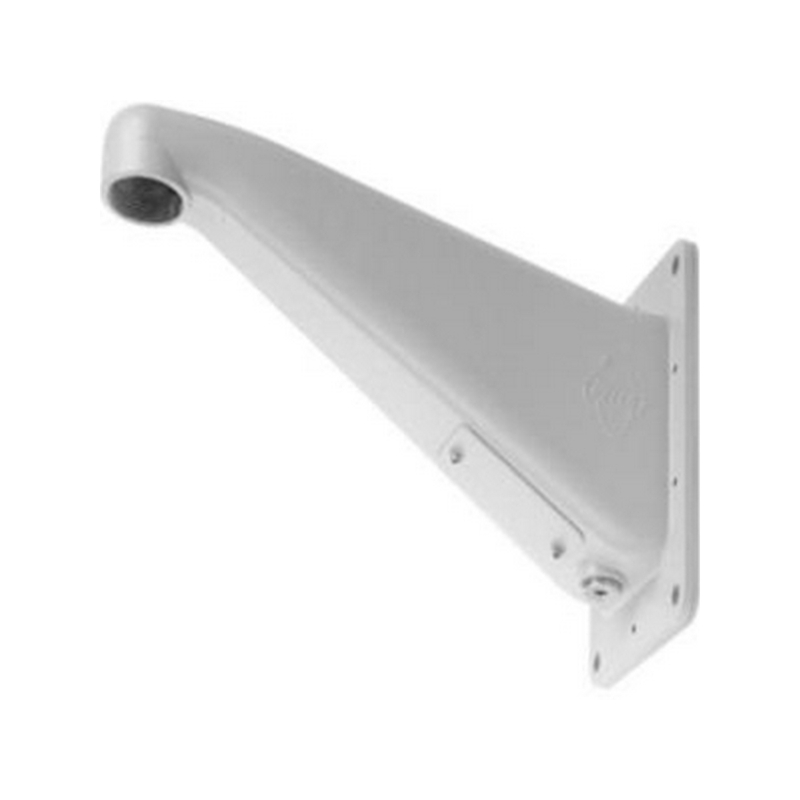 The Pelco EM3000 Mount is a light-duty J-mount that is ideal for indoor applications. 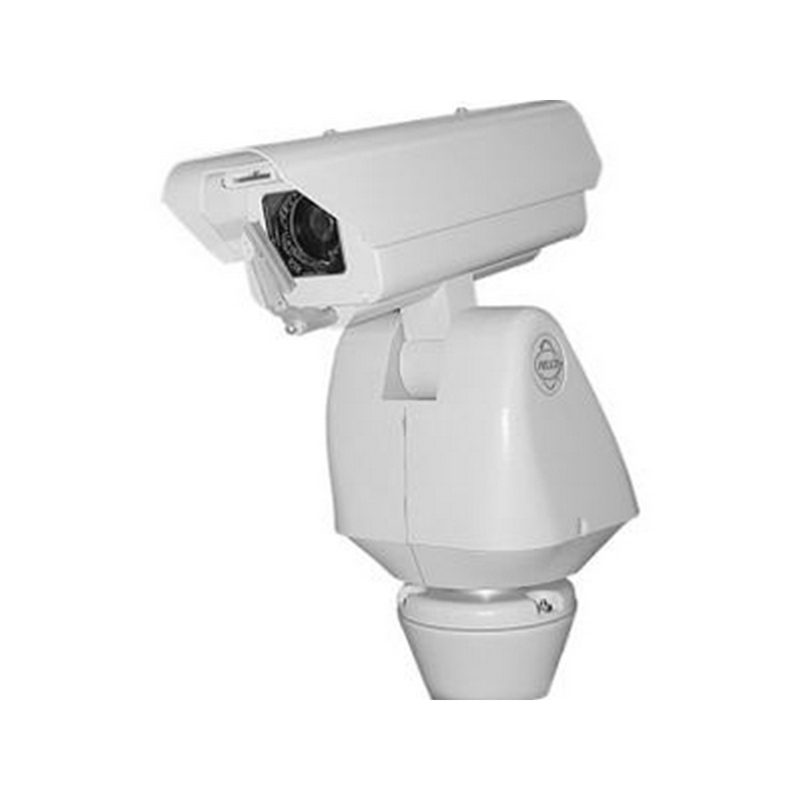 This mount features a manually adjustable swivel head, you can easily adjust this mount to suit your particular surveillance requirements. Additionally, this mount features a contemporary design that blends well with many surroundings. The mount can also be used with light-to-medium-weight large format cameras. 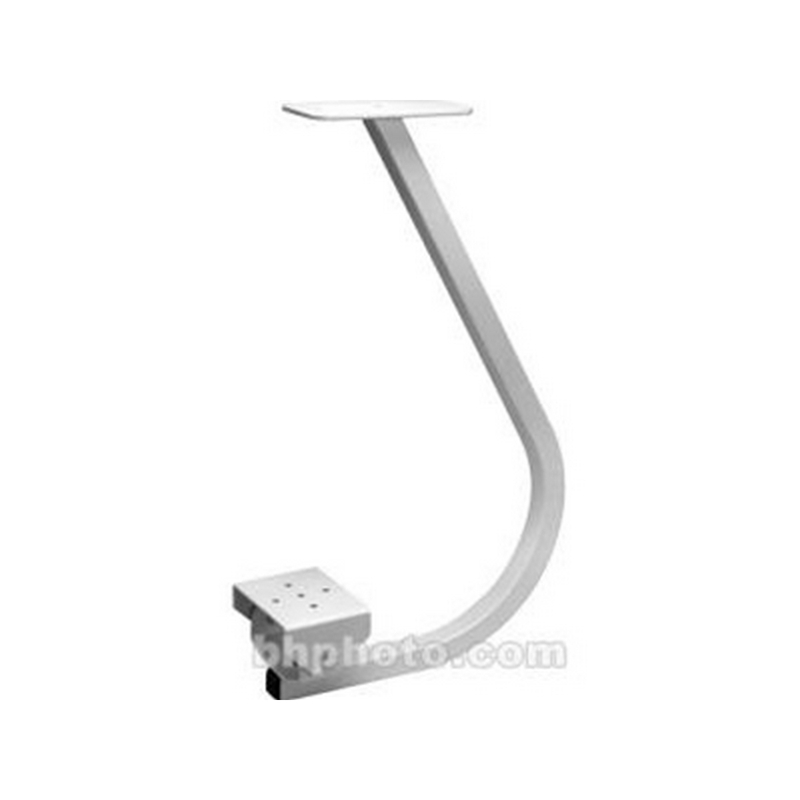 This mount features a manually adjustable swivel head, that you can easily adjust to suit your particular requirements. Specifically, the mount features unlimited 360° pan adjustment and a +/- 75° tilt adjustment. Not only is this mount practical, but it is pleasing to the eye as well. The mount features a contemporary design tthat blends well with any type of decor. 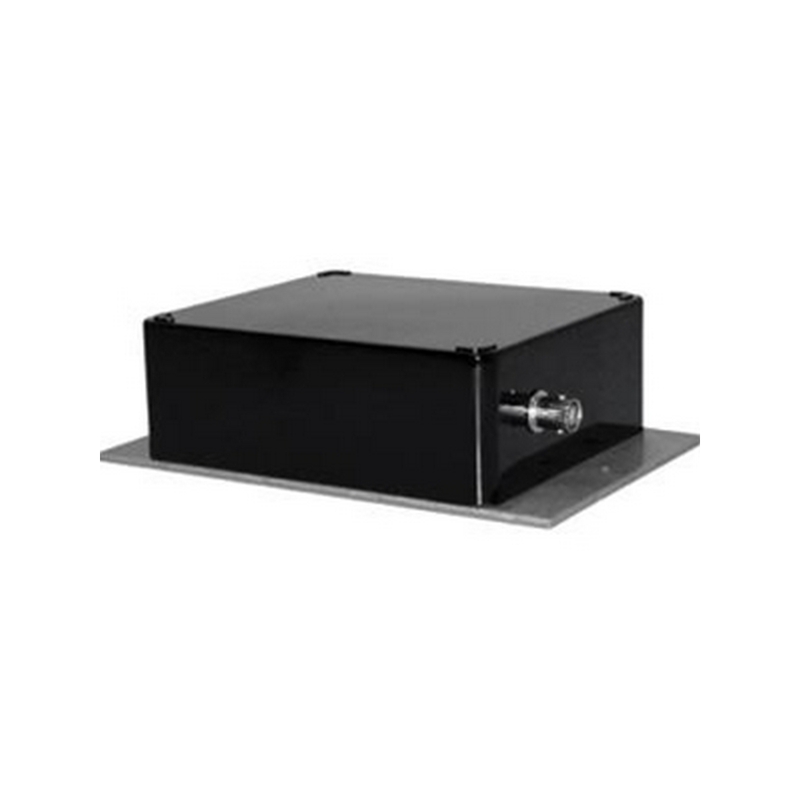 The Pelco ES31CBW35-5W is an Esprit Positioning system. 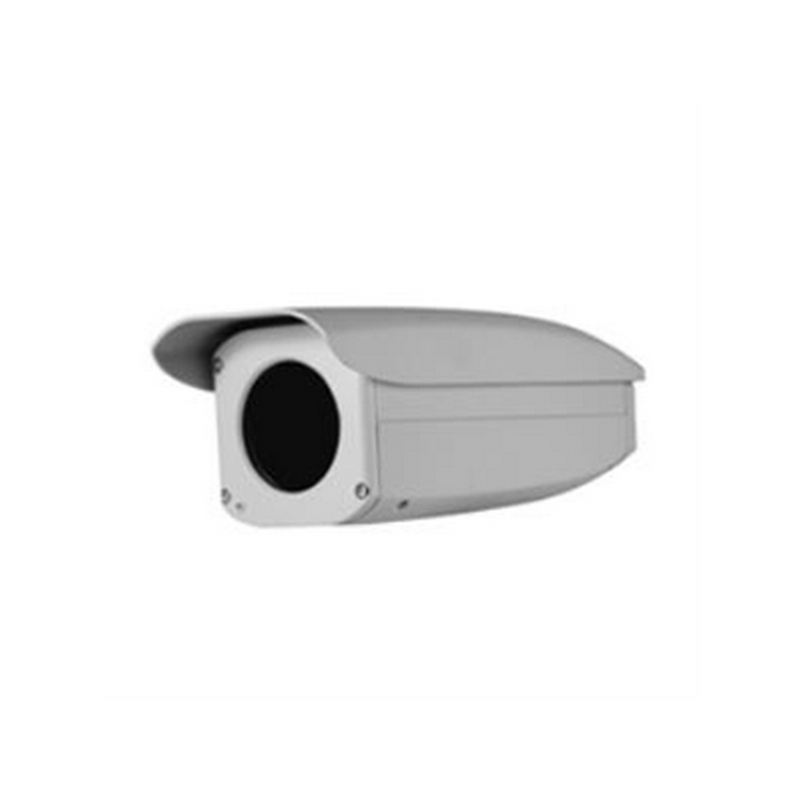 This system is made of powder-coated aluminum, which makes it suitable for indoor and outdoor applications. 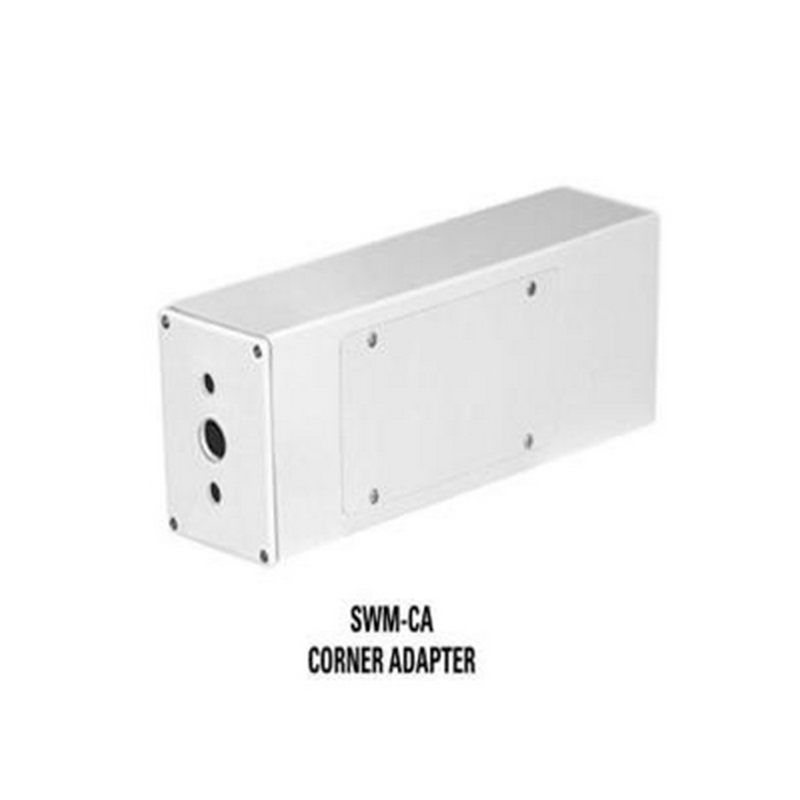 The ES31CBW35-5W integrates a receiver, pan/tilt, enclosure and Integrated Optic Package (IOP) in one easy-to-install system. The IOP incorporates an auto focus camera and lens module with programmable features. Designed for minimal maintenance, this system also includes features such as patterns, multiple scan mode, and programmable preset positions. With power-up recovery mode, you can have the camera resume a specific operation following a power failure. 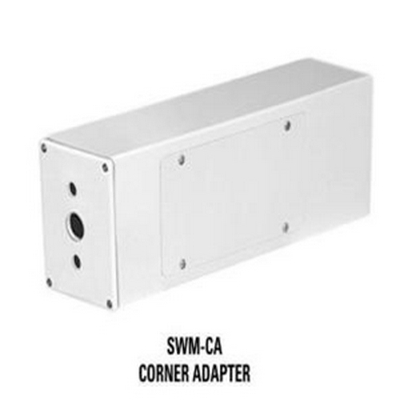 The variable pan/tilt speeds of the enclosure ranges from 0.1 to 40 degrees per second in manual pan mode whereas in manual tilt mode, it ranges from 0.1 to 20 degrees per second. The Esprit system comes with 360 degrees of continuous pan rotation capabilities. 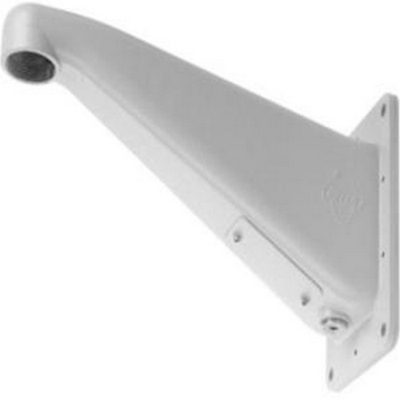 The tilt range enables horizontal viewing between +33 and -83 degrees. 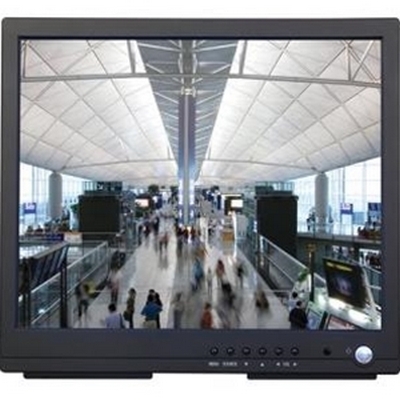 The Pelco PMCL400 Active TFT LCD Monitor (19") has a color LCD panel with a TFT (Thin Film Transistor) active matrix and displays computer signals and composite video with a native resolution of 1280 x 1024 SXGA, contrast ratio of 1000:1, and a 450 cd/m² luminance. A quick response time of 5ms ensures minimal ghosting of images. The monitor adapts to the appropriate input resolution, accepts looping composite (BNC) and S-video inputs, and offers RGB and DVI input that is ideal for use in DVRs and PC applications. 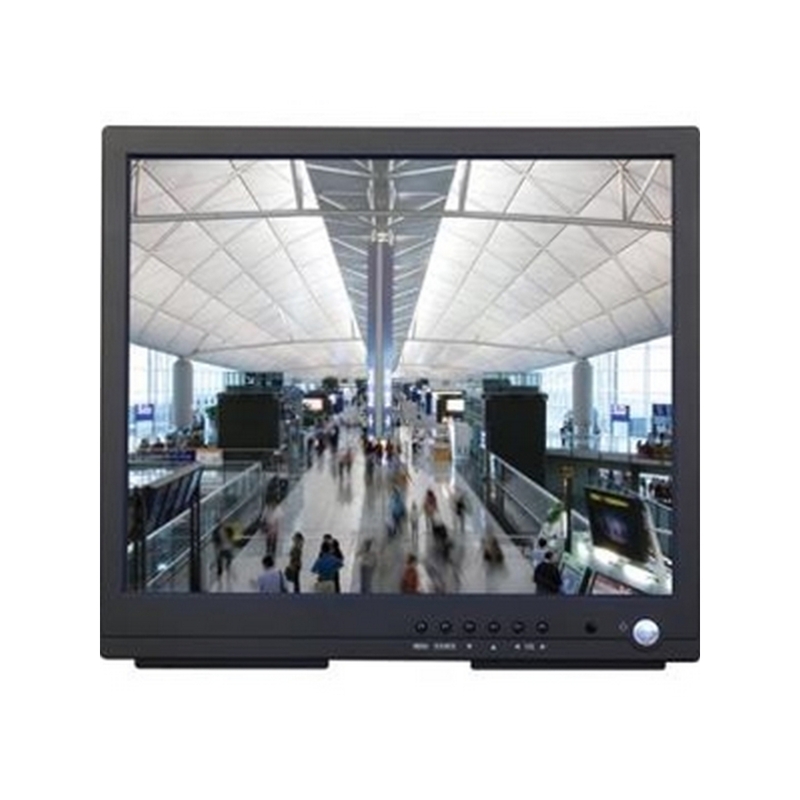 The 19" LCD monitor with flat panel design features multimode functionality and internal autoranging power supply, and has a low power consumption of less than 50W. The on-screen menus and front panel controls are available for adjustment of display parameters. 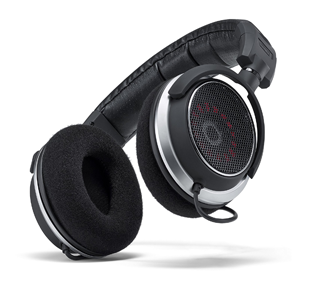 Four CCFT backlights enhance the brightness level. 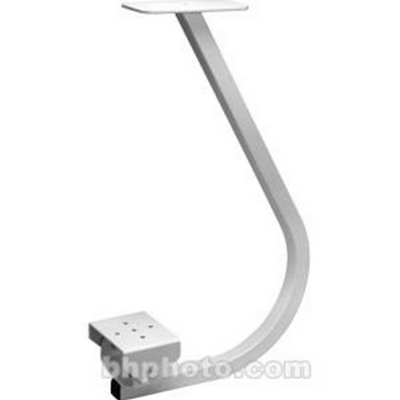 The monitor also includes internal speakers, a folding picture-frame-style desktop stand, optional rack mount kits, and VESA-compliant mounting holes for different wall and ceiling mounts.